Congratulations to the Greek champions! Someone let Gkaros know he was not successful at sabotaging the Greeks after all. Congrats to the Greek warriors! The NASF Congratulates the Greeks on the WTT win. As well we would like to offer our thanks to the Organizing committee for hosting the event and the great competitors who made it possible. We look forward to winning the next WTT in 2019! Fks, MTinsley, The Prof and Wogomite. Greece B win the series with 9-7 total score. 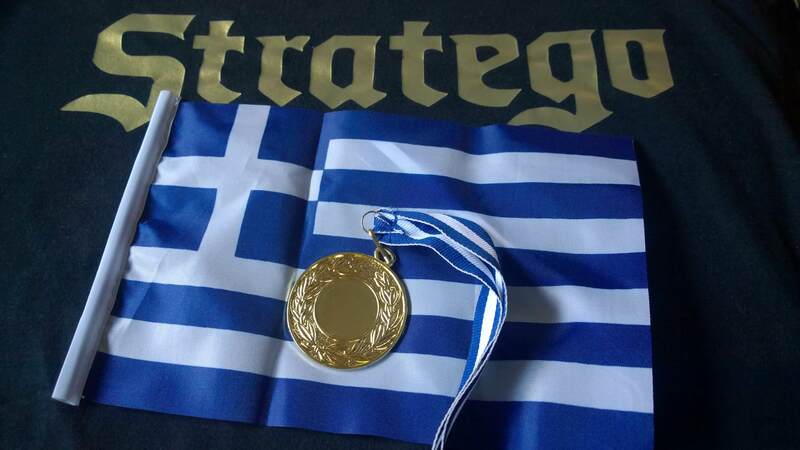 Congratulations to the Greek team for winning the tournament, as well as to the NASF team for a valiant showing!